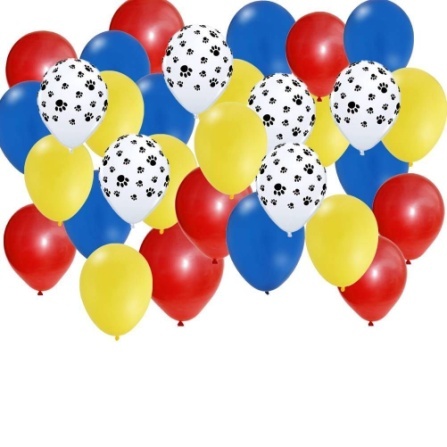 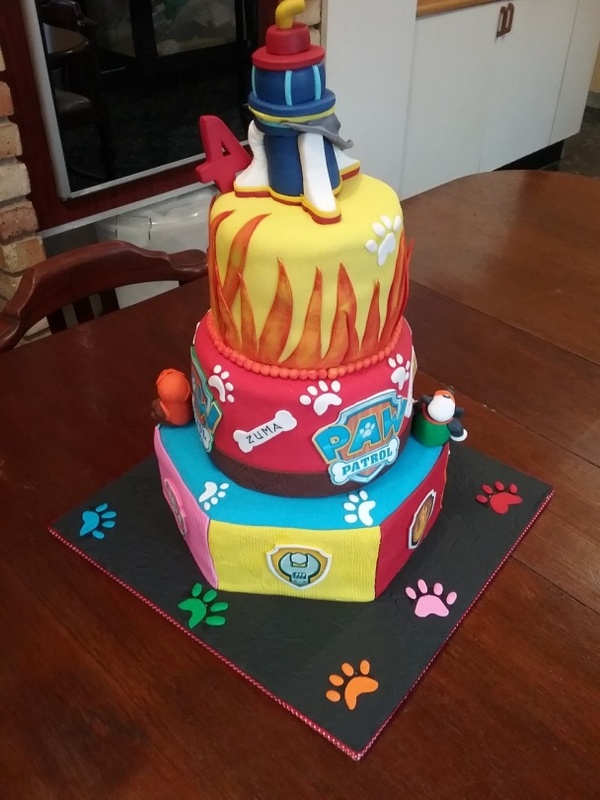 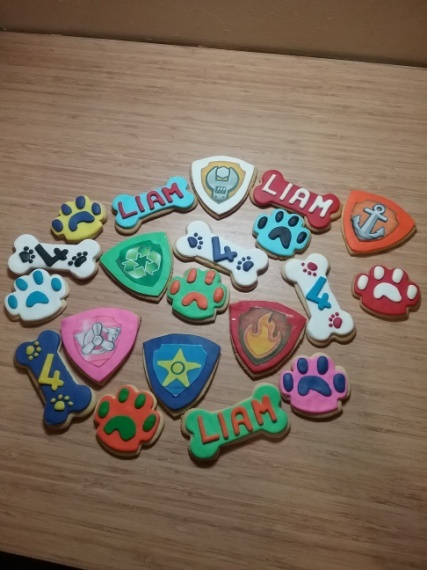 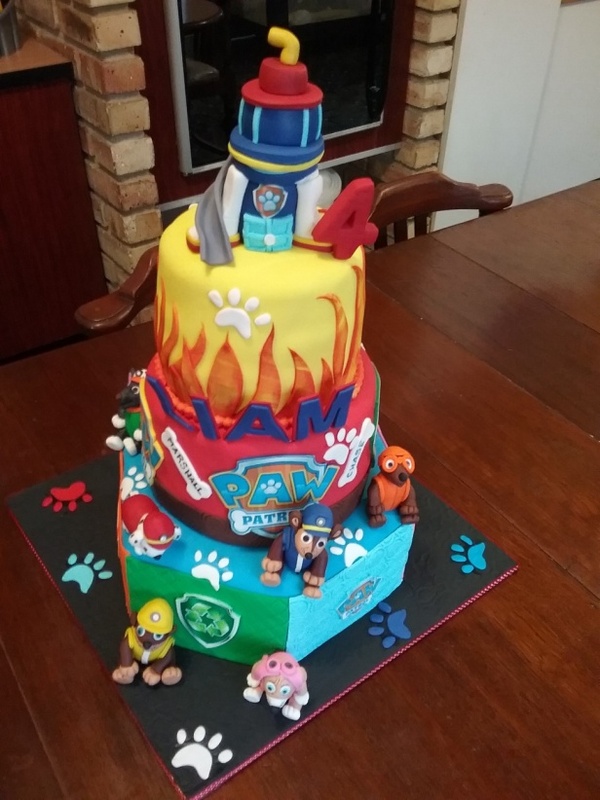 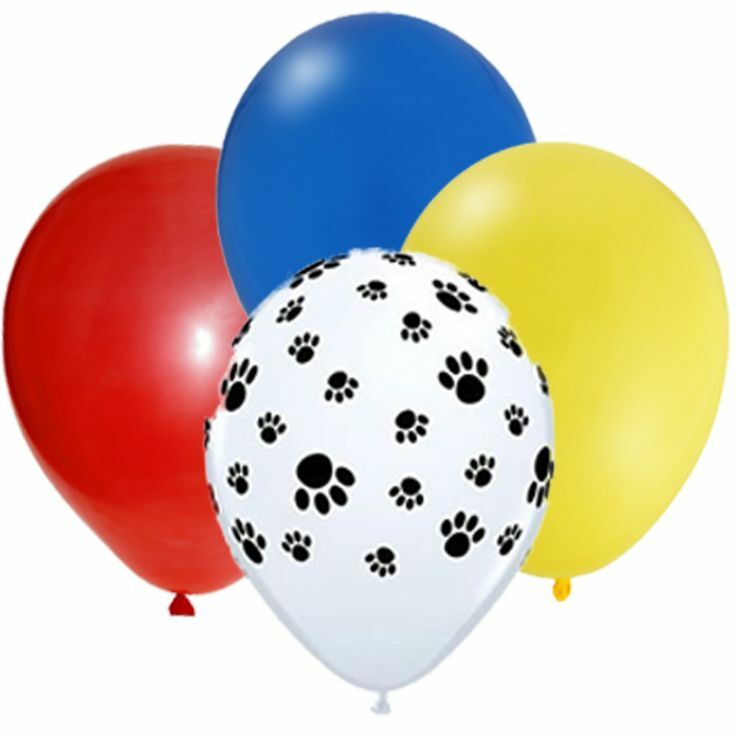 Paw Patrol Party for Liam’s 4th Birthday at his school on 29th June 2016. 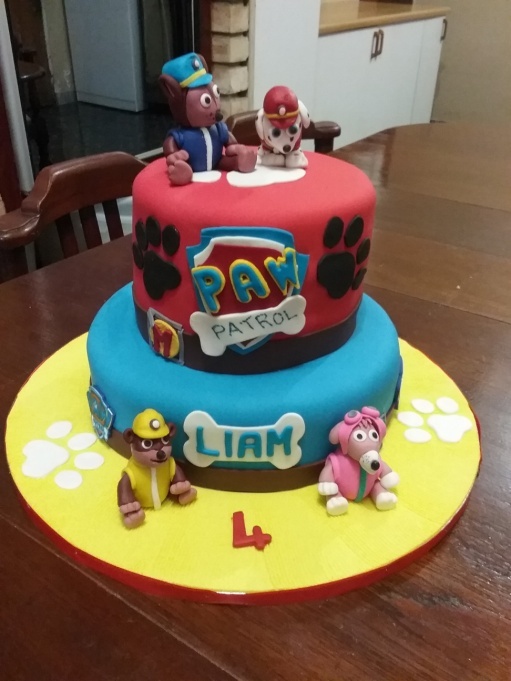 I delivered all the items to Tamara Naidoo on the morning of the party and they took it to school in Fourways area. 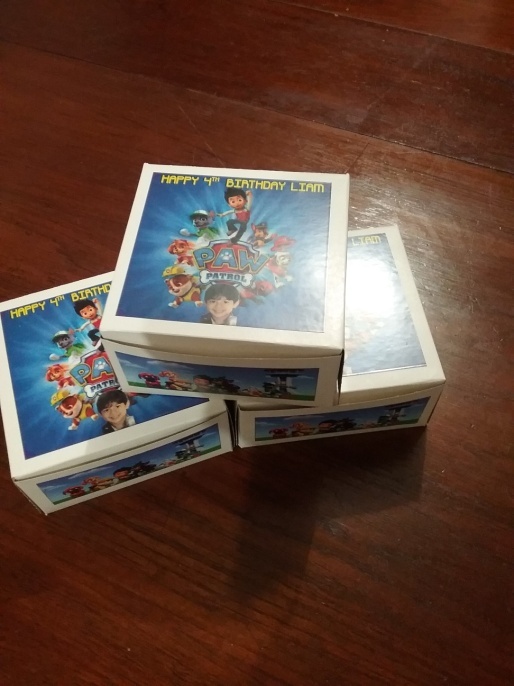 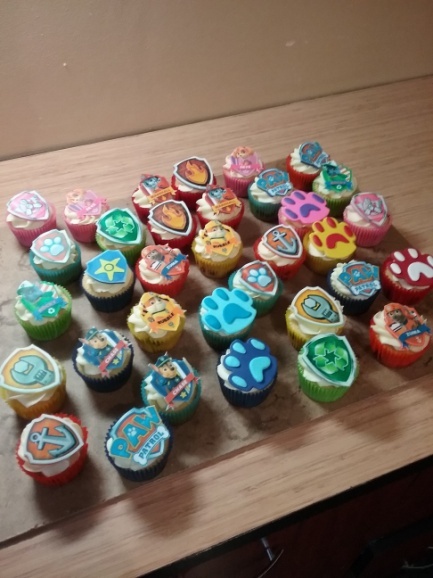 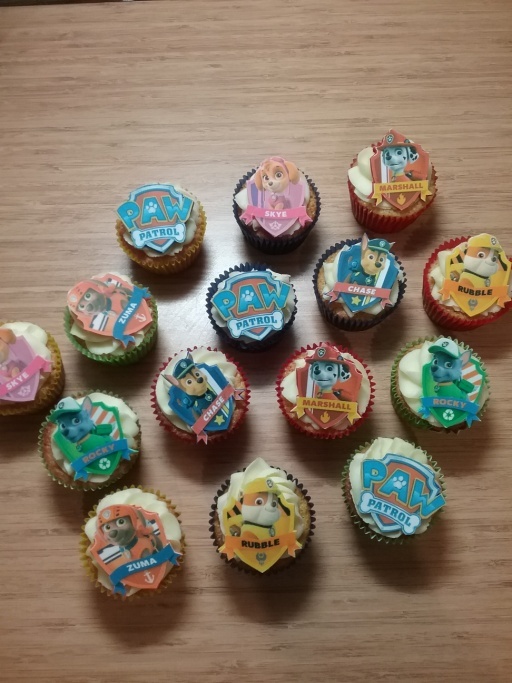 I also did Cup Cakes for his class mates and Paw Patrol Party Packs.